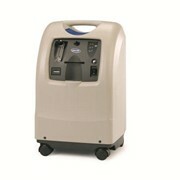 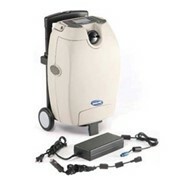 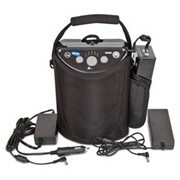 Built upon the reliable features of the 525 concentrator, the 1025 Oxygen Concentrator is designed to provide optimal oxygen delivery for patients with varying flow requirements. 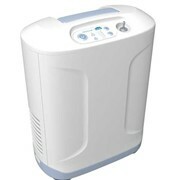 Assembled in the USA and built in the same shell as the 5 Liter, the 10 Liter Concentrator is also compatible with cylinder transfill systems. 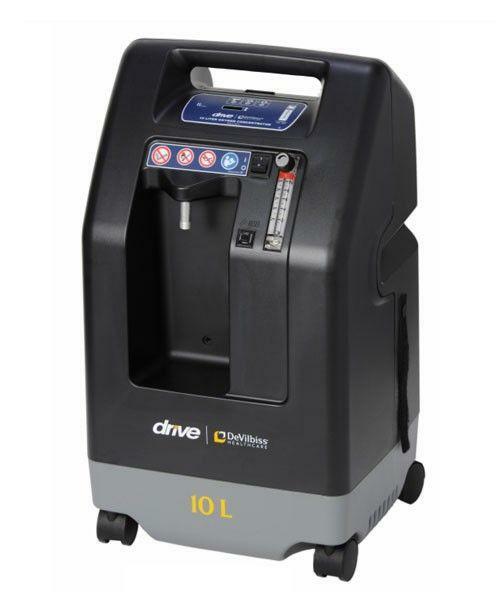 Weight : 19kg and an identical footprint to the 525 unit, is substantially smaller and lighter than competitive 10 Liter concentrators. 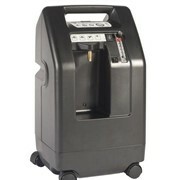 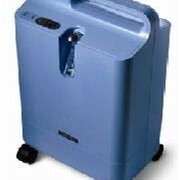 The 10 Liter Concentrator is an ideal investment for your patients and business alike.